Use this calculator to find the square footage, square yardage, square meters or acres for a building, home, garden or construction project. Calculate square footage, yardage, meters and acres for landscape, flooring, carpet, or tiling projects to estimate area and the amount of material you will need. Also calculate the cost of materials when you enter the price per square foot, price per square yard or price per square meter. If you want to calculate volume of bulk materials such as mulch or gravel you should use our calculator for cubic yards and cubic meters. 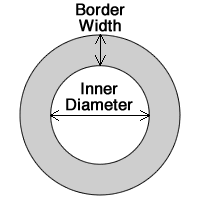 Enter measurements in US units or metric units. 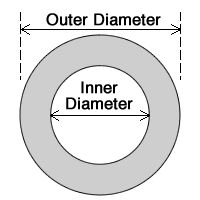 Calculate area from your measurements in inches (in), feet (ft), yards (yd), millimeters (mm), centimeters (cm), or meters (m). You can also enter decimal values. 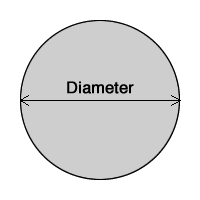 For example, if you have one measurement that is 7'3" you can enter that as 7.25 feet (3"/12" = 0.25 ft). If you have a measurement of 245 cm you can also enter that as 2.45 m.
Square footage is area expressed in square feet. Likewise, square yardage is area expressed in square yards. 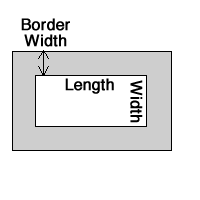 Square meters is also a common measure of area. Assume you have a rectangular area such as a room and, for example, you want to calculate the square footage area for flooring or carpet. 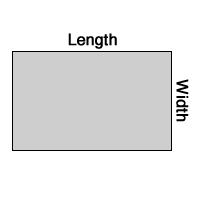 The way to calculate a rectangular area is by measuring the length and width of your area then multiplying those two numbers together to get the area in feet squared (ft2). 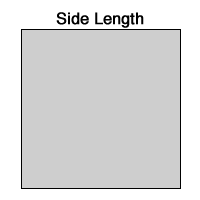 If you have on oddly shaped area, such as an L-shape, split it into square or rectanglualar sections and treat them as two separate areas. 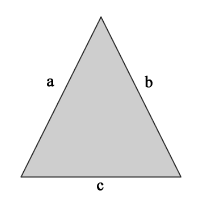 Calculate the area of each section then add them together for your total. If your measurements are in different units, say feet and inches, you can first convert those values to feet, then multiply them together to get the square footage of the area. If you measured in feet skip to "Calculate the Area as Square Footage"
If you are measuring a square or rectangle area, multiply length times width; Length x Width = Area. 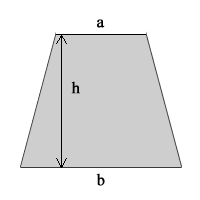 For other area shapes, see formulas below to calculate Area (ft2) = Square Footage. You could, for example, perform all of your measurements in inches or centimeters, calculate area in square inches or square centimeters then convert your final answer to the unit you need such as square feet or square meters. To convert among square feet, yards and meters use the following conversion factors. For other units use our calculator for area conversions. Furey, Edward "Square Footage Calculator"; from https://www.calculatorsoup.com - Online Calculator Resource.